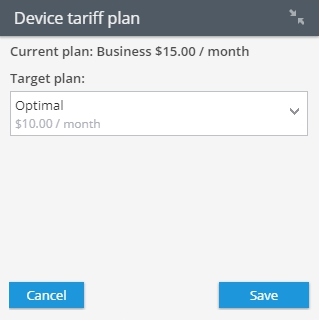 Take your pick of the tariff plan that will best suit your needs and manage it in the Devices and Settings panel. 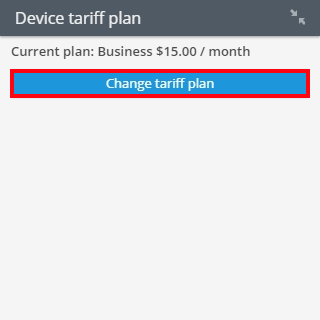 You can change your tariff not more than once a month. 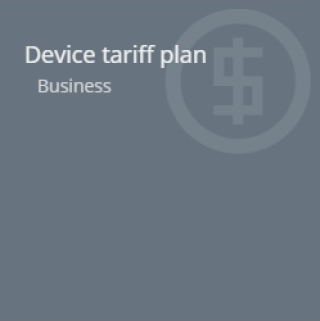 Active tariff plan is not available for legal entities.